As part of our commitment to community we are honoured to offer the gift of space, time and funds to the groups, initiatives & causes that make our community great. CrossIron Mills supports many of the groups, initiatives & causes that make our community a better place for everyone who lives here with us. We at CrossIron Mills believe that businesses absolutely can – and should – actively support the communities they serve. So we do so, wherever we can. CrossIron Mills has embarked on an initiative to end bullying in Canada through the #PowerOfPink campaign in support of Kids Help Phone Alberta & Northwest Territories. From February 22-March 12, 2017, shoppers, the community and mall employees were invited to write their pink pledge to the #PowerOfPink wall in the Food Hall to help end bullying through their positive message. For every pink pledge posted on the wall, CrossIron Mills donated $1 up to $5,000 to Kids Help Phone Alberta & Northwest Territories. With the overwhelming response, we were able to donate the full $5,000. 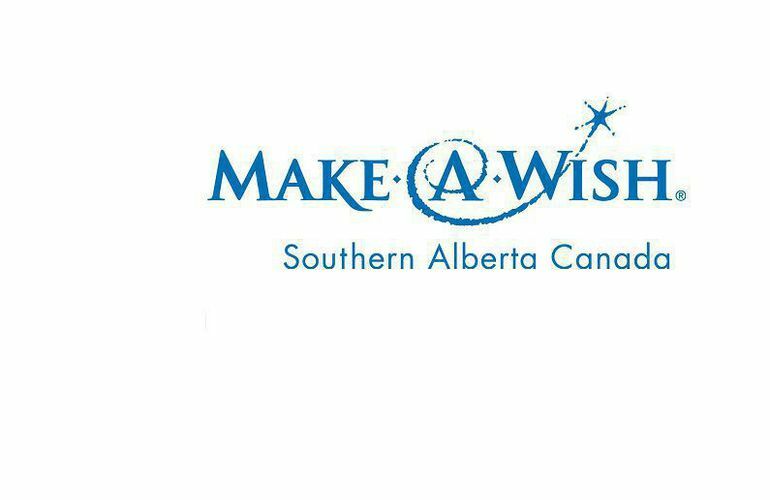 CrossIron Mills proudly supports Make-A-Wish Southern Alberta. 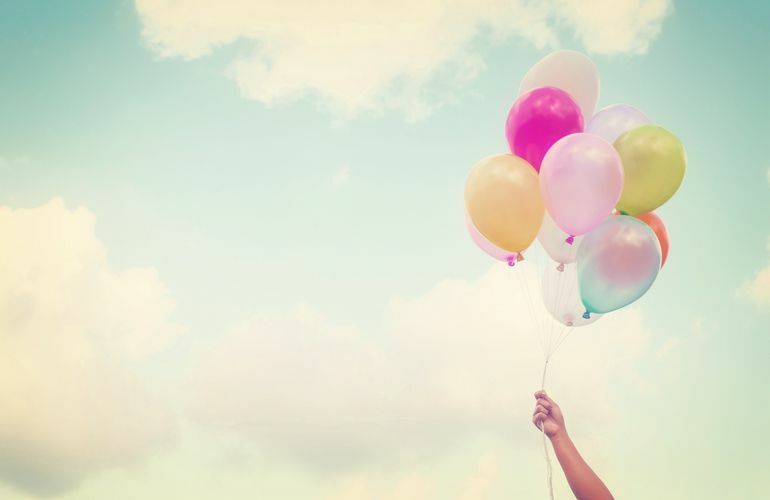 We have hosted various fundraising initiatives to support them as our charity of choice since 2014. One of our holiday fundraising initiatives is gift wrapping by donation at The Customer Holiday Lounge, which raised a total of $19,928 in charitable proceeds for the foundation in 2017. On January 14, 2018, CrossIron Mills hosted Trade it Up, where shoppers exchanged their holiday gift cards for a CrossIron Mills gift card. All gift cards collected from Trade it Up were then donated back to Make-A-Wish Foundation Southern Alberta for a total of $19,583! Our partnership with Make-A-Wish Foundation Southern Alberta has contributed to the success of fulfilling the wish of two very special kids. Click in the links below to read about how we helped to make Alex and Madison's wish come true. 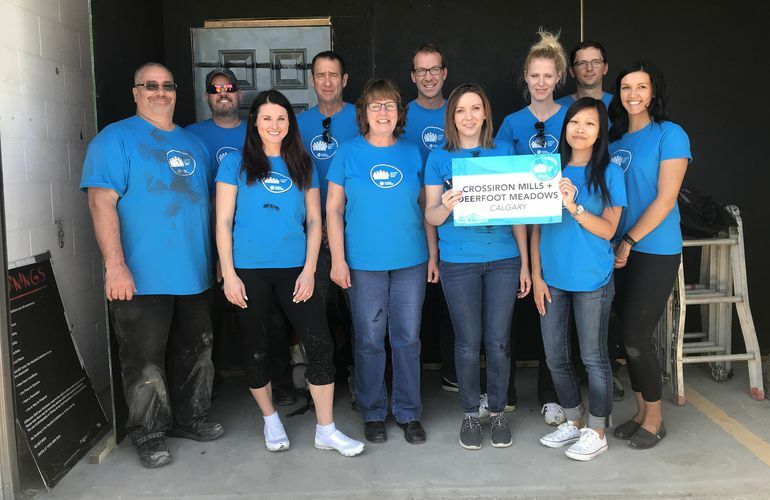 As part of Ivanhoé Cambridge’s annual Giving Back Day, the CrossIron Mills and Deerfoot Meadows administration team volunteered their time Friday, September 29, 2017 to help set-up the Airdrie Boys and Girls Club's annual Haunted House. We are proud to have contributed towards the completion of one of the Airdrie Boys and Girls Club's biggest fundraisers.